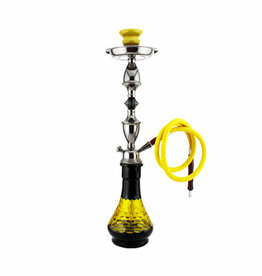 A hookah with an excellent price/quality ratio, this Egyptian hookah with two hoses stands 70cm high and is available in several colors with wonderful flame design. 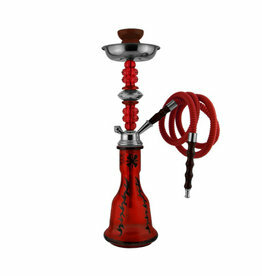 A hookah with an excellent price/quality ratio, this Egyptian hookah with two hoses stands 47cm high and is available in several colors with wonderful flame design. 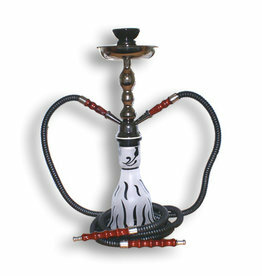 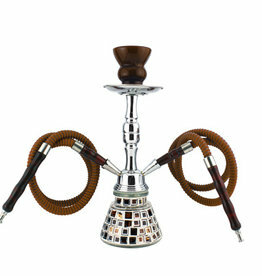 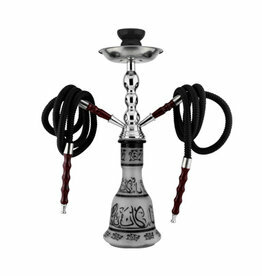 A hookah with an excellent price/quality ratio, this Egyptian hookah with one hose stands 48cm high and is available in several colors. 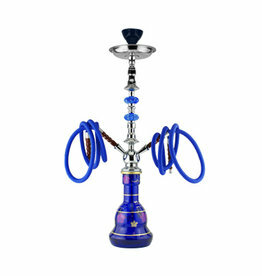 A hookah with an excellent price/quality ratio, this Egyptian hookah with one hose stands 43cm high and is available in several colors. 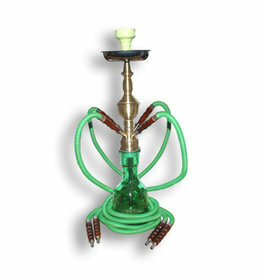 A hookah with an excellent price/quality ratio, this Egyptian hookah with two hoses stands 31cm high and is available in several colors. 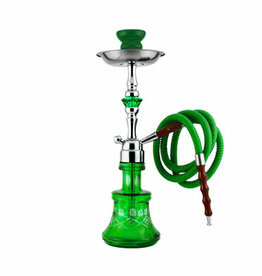 A hookah with an excellent price/quality ratio, this Egyptian hookah with one hose stands 53cm high and is available in several colors. 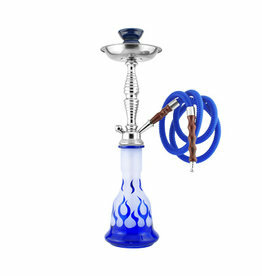 A hookah with an excellent price/quality ratio, this Egyptian hookah with four hoses stands 62cm high and is available in several colors. 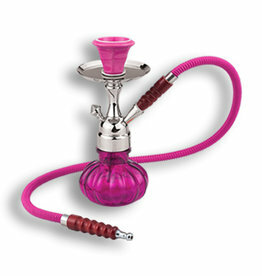 This hookah is small but very stable. 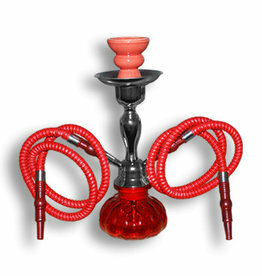 This '26 centimeters' hookah is beautiful and does what it was created for, to smoke shisha.